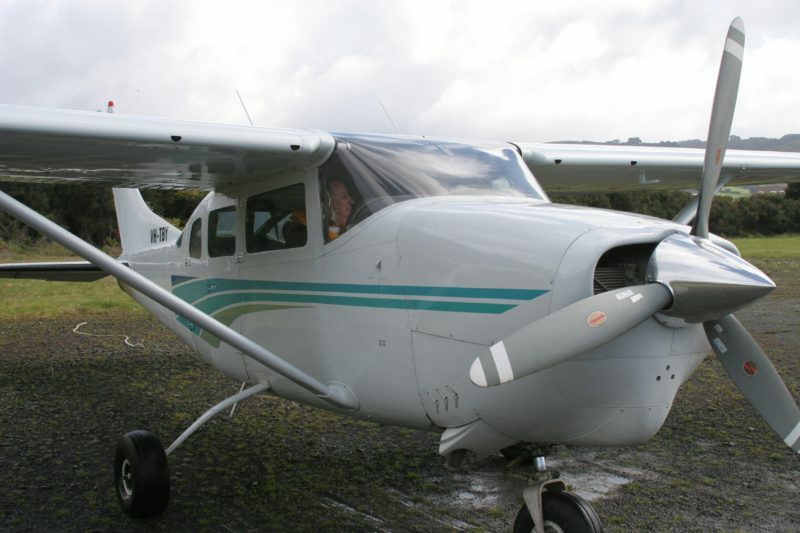 Apollo Bay Aviation. 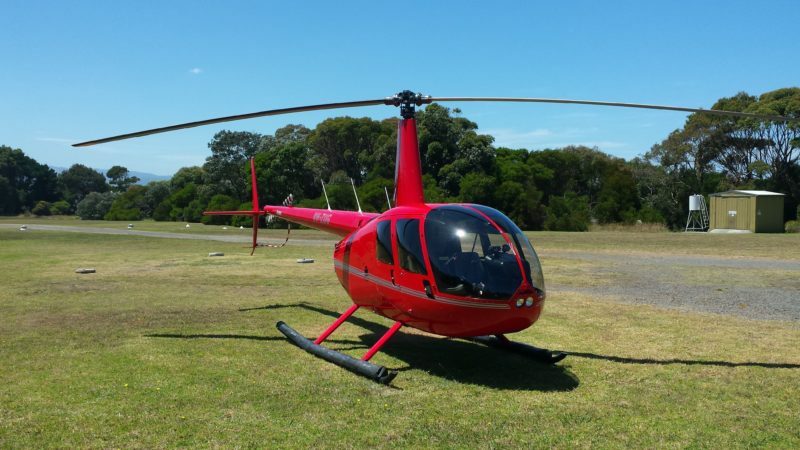 Experience one of Australia’s most famous scenic flights to the world famous 12 Apostles via the Shipwreck Coast and Otway Rainforest, by your choice of either helicopter or aeroplane. Departing Apollo Bay this is a short flight out along a truly remote and rugged coastline to the historical Cape Otway Lightstation. Named ‘The Beacon Of Hope’ by the early clipper ship captains it was the equivalent of Australia Statue of Liberty for arriving immigrants during the Gold Rush period. 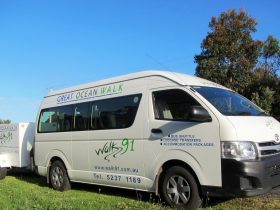 Also views of the Otway National Park and the beautiful local Apollo Bay region. 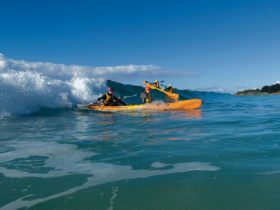 Buckle up for a quick sweep over the beautiful Apollo Bay harbour and local beaches, Take in the beauty of The Bay were the rolling hills meet the clear blue ocean and on a clear day see the wreck of ‘The Casino’. Spectacular! Ponder and reflect upon the Australian mainland’s first light station. In its heyday, 100 sailing ships per day entered the hazardous strait after a grueling non-stop journey from Liverpool during the Gold Rush period. 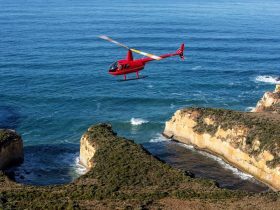 Apollo Bay Aviation offers as an optional add on to the 12 Apostles ‘Great Southern Gateway’ tour, adding approximately 15 minutes to the flight and taking you further along the coast past the fishing and tourist village of Port Campbell, to London Bridge, Peterborough to the beautiful Bay of Islands. 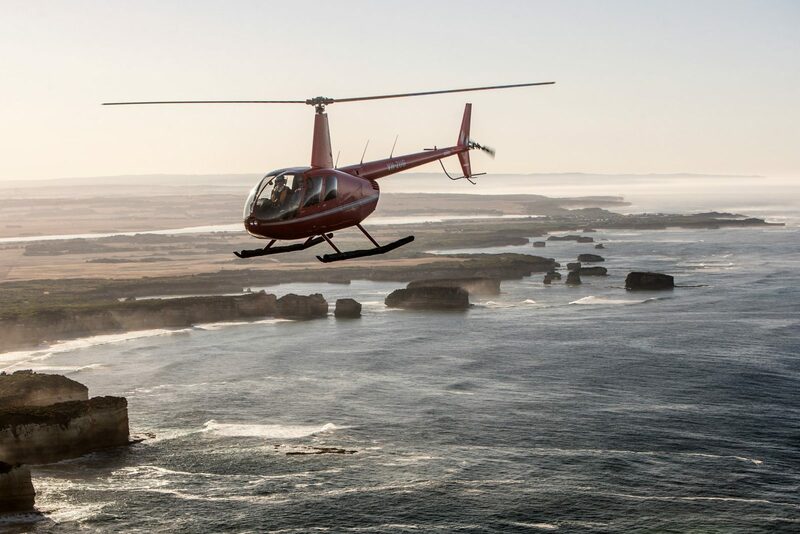 Total flight time ( incorporates 12 Apostles ‘Great Southern Gateway’ flight) is approximately 60 minutes. 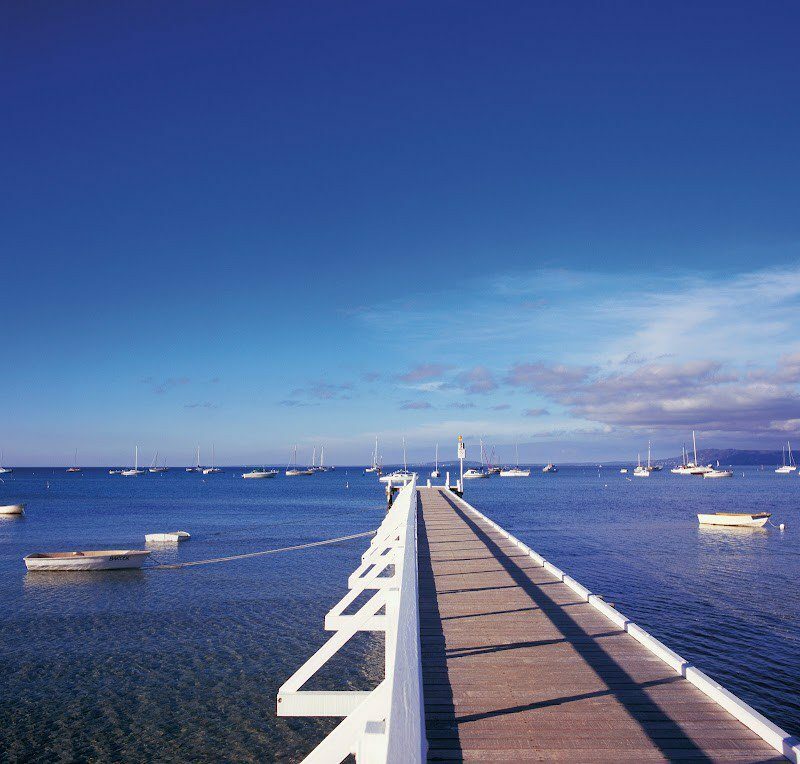 Depart from Apollo Bay on this 30 minute spectacular. Along the way you will follow the Great Ocean Road which has been cut into the cliffs between Lorne and Apollo Bay, passing through the towns of Wye River and Kennett River. See the breathtaking Cumberland River gorge, Mount Defiance and Carisbrook Falls. After having driven it why not see how spectacular it looks from the air.